Can You Have Analog Video Editing Software? The format for analog video editing was around for quite a while before non-linear video editing software stepped in and took over the job. Today, this means the format you use to edit, regardless of what the video format was, has evolved and must be approached with the needs of these new systems. Here is a look at why analog video editing software is not a practical request and how you can do the needed tasks when working in non-linear video editing software. HD formats we use now have a different image language. The requests for analog video editing software are likely the logical conclusion of the desire to edit analog formats. 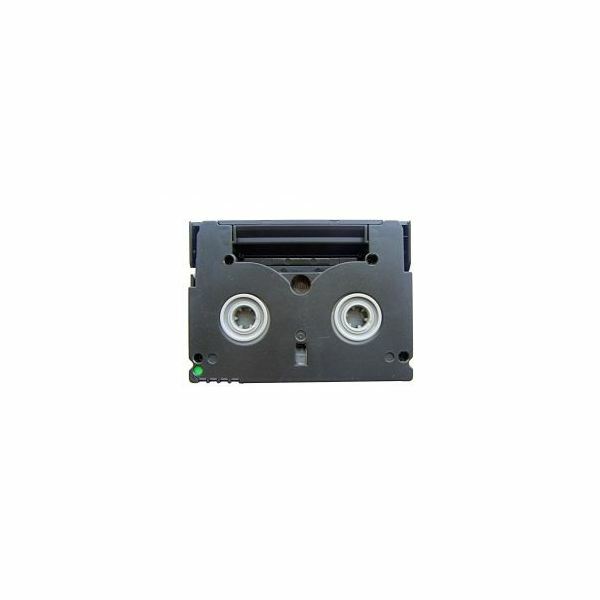 Traditionally, this meant a "tape to tape" format that was used in a hardware based editing console. These are the evolution of the linear film editing forms and are what came as a response to the new video technology, but before non-linear video editing software became available. What this did was then turn video editing into primarily a work of media management. The files were then captured digitally onto the computer and stored. The software then referenced them and allowed you to arrange and alter them, yet it was non-destructive to the source files and the base format where the footage was originally recorded to. The fully digital formats are obviously more intuitive to this process since it is really just media transfer necessary to get the footage into the editing system. This does not exclude the use of footage from analog processes by any means because this footage can be digitized, which is done in a comparable way to film digitization yet requiring less equipment. To get the analog footage ready for your digital editing you need to first capture the footage. Most video editing programs will have a built in video capture tool that will allow you to connect with a deck that can manage the format. This deck has to be designed to handle the type of footage coming in, such as a VHS deck that is run through the video capture card of your computer. When you initiate the capture process the software will then begin recording the footage from this video as it plays back. The footage will then be saved in a capture scratch folder that is then referenced by the video editing program for the files that they are actually working with. You also have the option to use independent video capture software that creates the video files to stand alone. You then import them into your software and they will reference those files from the location you placed them in before. Ascher, Steven, Edward Pincus. "The Filmmaker's Handbook: A Comprehensive Guide for the Digital Age." Penguin Group, 2007. PP 37-40. Here is a look at video editing systems and techniques that are somewhat outside of the more common forms. What is the Casablanca System for Video Editing? Digital Editing Software: Is It Possible to Edit Analog Video ?